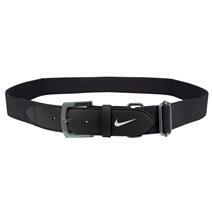 Nike 2.0 Baseball Belt available for sale online & in-store at Source For Sports. 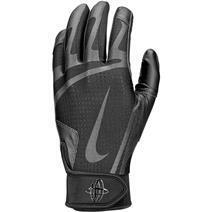 Nike Huarache Edge Batting Gloves available for sale online & in-store at Source For Sports. 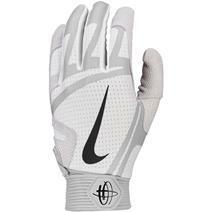 Nike Huarache Edge Tee Ball Batting Gloves available for sale online & in-store at Source For Sports. 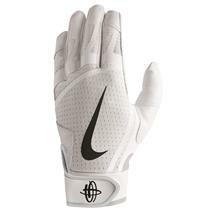 Nike Huarache Pro Batting Gloves available for sale online & in-store at Source For Sports. 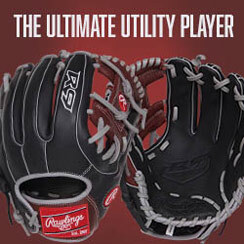 Nike Hyperdiamond Edge Batting Gloves available for sale online & in-store at Source For Sports. 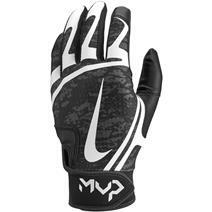 Nike Huarache Edge Youth Batting Gloves available for sale online & in-store at Source For Sports. 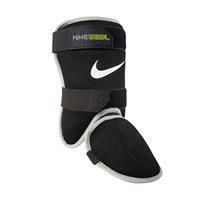 Nike BPG 40 2.0 Elbow Guard available for sale online & in-store at Source For Sports. 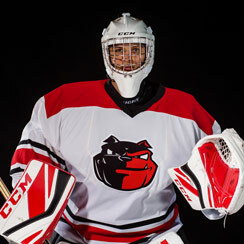 Nike BPG 40 2.0 Youth Elbow Guard available for sale online & in-store at Source For Sports. 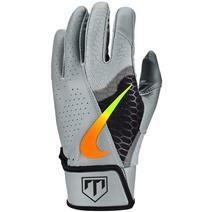 Nike Trout Edge 2.0 Batting Gloves available for sale online & in-store at Source For Sports. 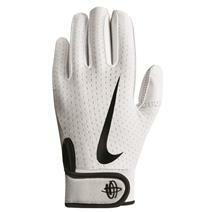 Nike BPG 40 Baseball Leg Guard 2.0 available for sale online & in-store at Source For Sports. 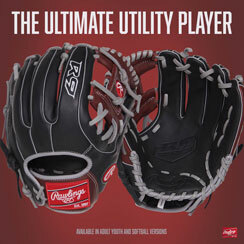 Nike Trout Edge 2.0 Youth Batting Gloves available for sale online & in-store at Source For Sports. 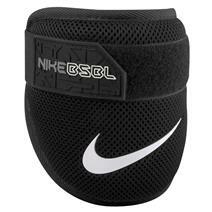 Nike BPG 40 Youth Baseball Leg Guard 2.0 available for sale online & in-store at Source For Sports.